At Bruce Short Solicitors we know things happen quickly in Immigration Law. We aim to provide individual contact details to enable you to get an answer quickly and at a time convenient to you. If something happens you are able to contact us immediately so that we can avoid unnecessary detentions. 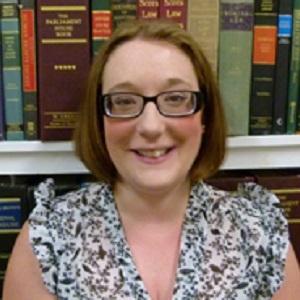 Our experienced immigration lawyers team is led by Lesley Beats, who has been working in immigration and human rights for a number of years. We offer our immigration service clients a tailored immigration service on a competitive fixed fee basis. Our expert immigration legal team can quickly assess your situation and eligibility, and discuss all options available to you. 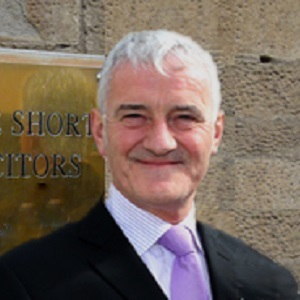 At Bruce Short Solicitors we strive to offer the best immigration legal representation possible. Call our immigration lawyers’ head office on 01382 223400 during office hours, or you can call our 24/7 Emergency Helpline on 07774 277245 to organise a free consultation with one of our dedicated and experienced immigration solicitors to discuss your needs and situation.